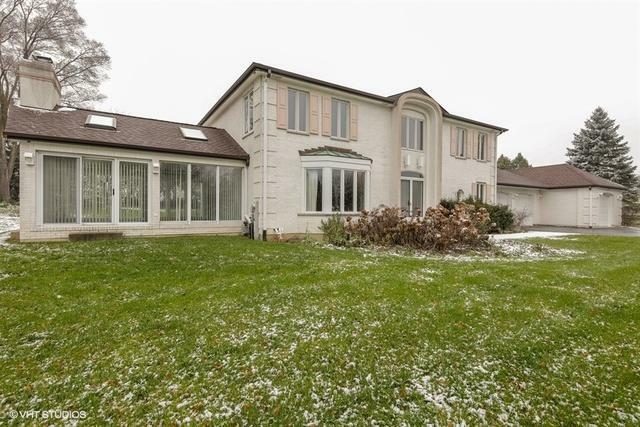 Perfect location backing to Cuba Marsh. 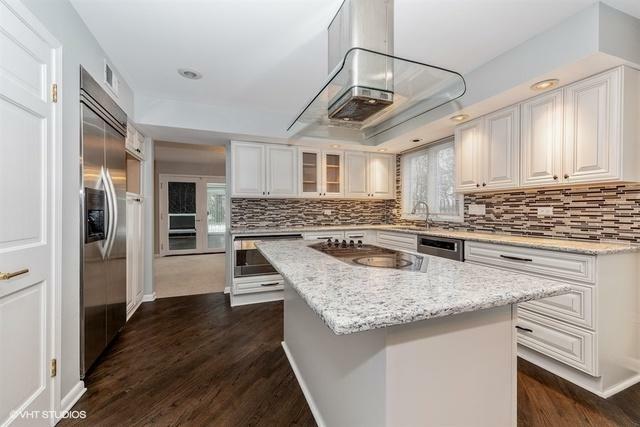 Remodeled thru out; brand new kitchen, beautiful custom cabinetry, granite counters, stove top island, stainless appliances and recessed lighting. Refinished wood floors and new carpet thru out. Whole house is freshly painted! 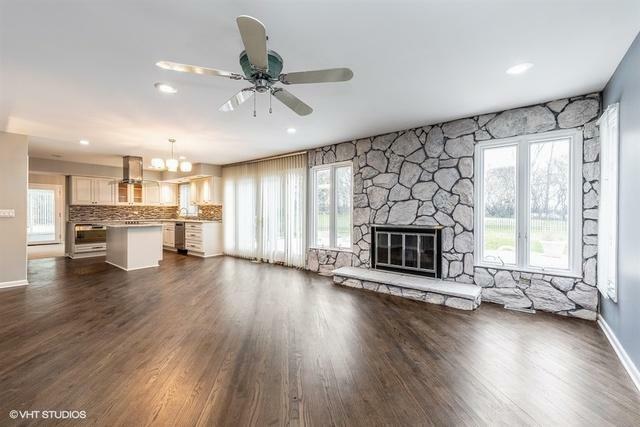 Big FULL basement has finished rec room and tons of unfinished space. We're talking H U G E three car heated garage with cabinets and storage closet area. Inground pool with paver brick patio and wrought iron fence. 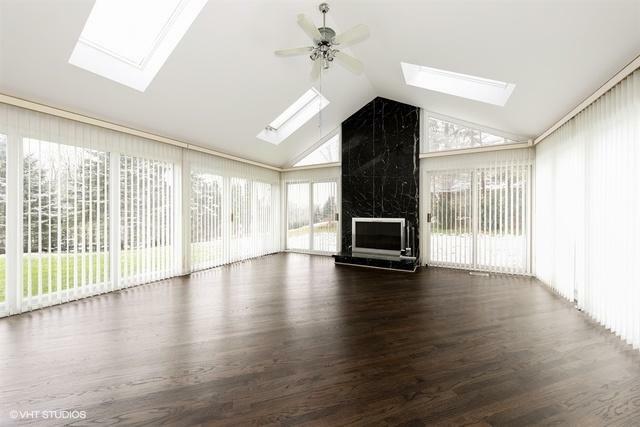 Two 1st floor family rooms; one with wall to wall patio doors, vaulted ceiling and floor to ceiling fireplace. Second 1st floor family room, off kitchen, has cozy stone fireplace. Spacious bedrooms! Master bedroom has large walk in closet and spectacular master bath.